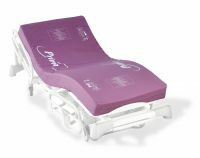 These mattresses have two or more sections, or have no internal frame. 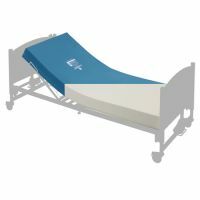 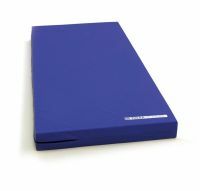 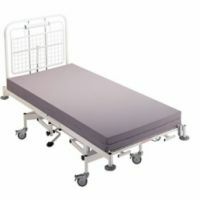 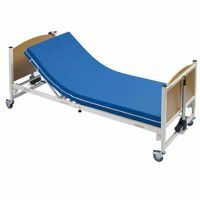 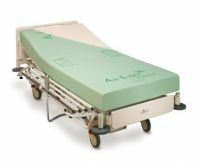 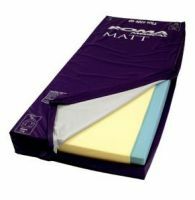 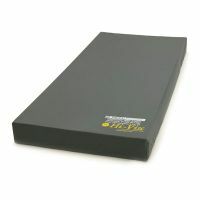 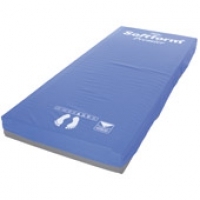 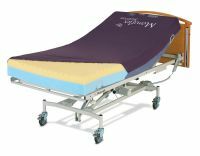 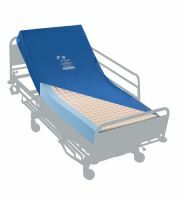 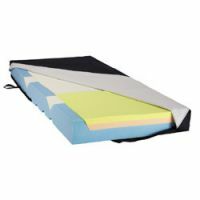 This makes them suitable for use on beds which have a variable posture (profiling) mattress platform. 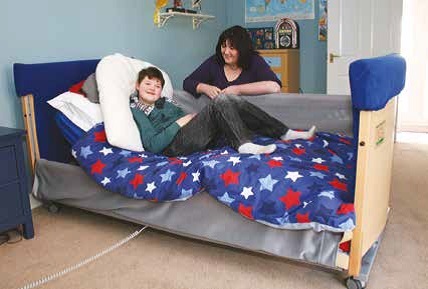 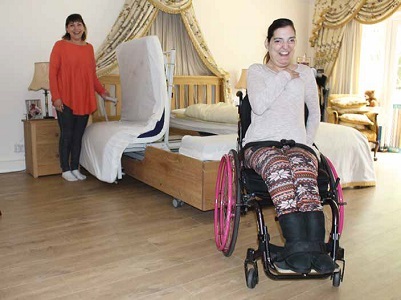 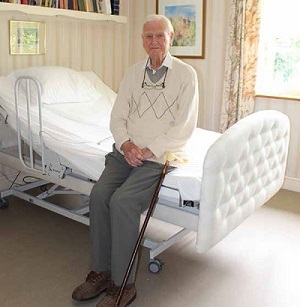 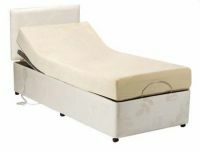 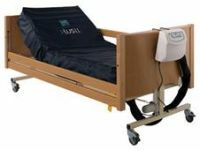 A sprung mattress with continuous wire edging should not be used with a variable posture bed as it will make it difficult to profile the bed. 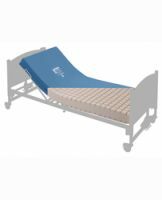 It is always advisable to check with the bed manufacturer or supplier whether a particular mattress is suitable for use with their bed.